The CFT offers scholarships to high school seniors and college students who are children or dependents of CFT members in good standing. Students enrolled in four-year courses of study are eligible for $3000 scholarships; those enrolled in two-year courses of study are eligible for $1000. The CFT Raoul Teilhet Scholarship Program began in 1997 when delegates to the CFT Convention voted to establish scholarships that could help children and dependents of members achieve their higher education goals. 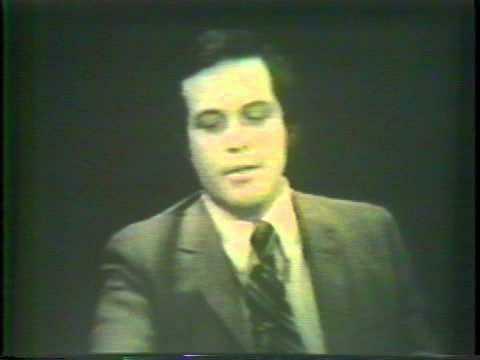 The program was named after inspirational CFT leader Raoul Teilhet, pictured above, circa 1972. Teilhet served the organization as president from 1968 to 1985. In 2003, Convention delegates extended eligibility to continuing college students and dependents of deceased CFT members. Raoul Teilhet died in 2013; you can read about Teilhet’s life and contributions to the union in his obituary. Since the program was established in 1997, the CFT has helped hundreds of students achieve their higher education goals by awarding them Raoul Teilhet Scholarships. Award selection is based on academic achievement, special talents and skills, participation in extracurricular activities, community service, financial need, and a 500-word essay on a social issue of the applicant’s choice. 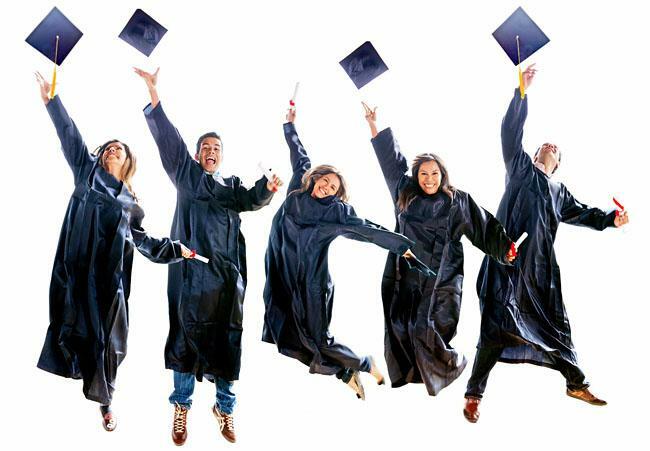 Scholarships are awarded for any one year of higher education. Students must be listed as a dependent on their parents’ or guardians’ tax return to be eligible for this scholarship. Parents or guardians will be asked to have their local union president verify union membership. High school students who received scholarships are not eligible for another Teilhet Scholarship as continuing college students. Continuing college students who received Raoul Teilhet Scholarships are not eligible to apply again. For more information, or to get a hard copy of an application mailed to you, please email Leslye Osegueda, or phone our Costa Mesa Field Office at 714-754-6638. Learn more about scholarships offered by the AFT and the AFL-CIO here. More scholarships and professional grants are available to members and their dependents through the AFT and the AFL-CIO. Click on the links below or download this flyer to learn more. 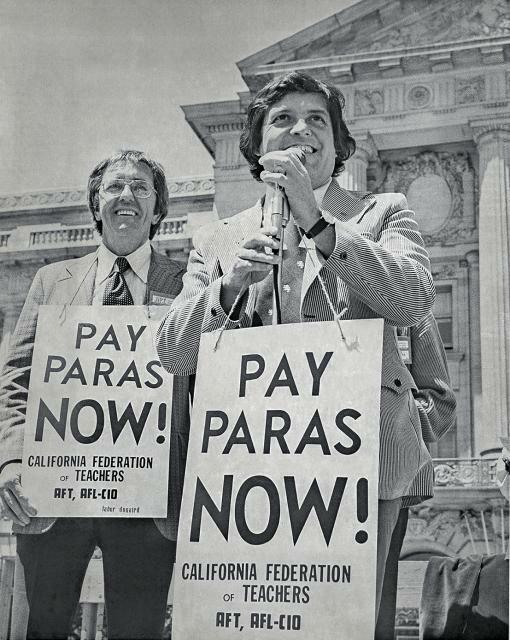 Raoul Teilhet, a Pasadena high school history teacher who believed collective bargaining offered the path to dignity and respect for public school employees before laws existed allowing it, and served as president of the California Federation of Teachers in successful pursuit of that goal, died of complications from Parkinson’s Disease on June 5, 2013, in Los Angeles. He was 79.